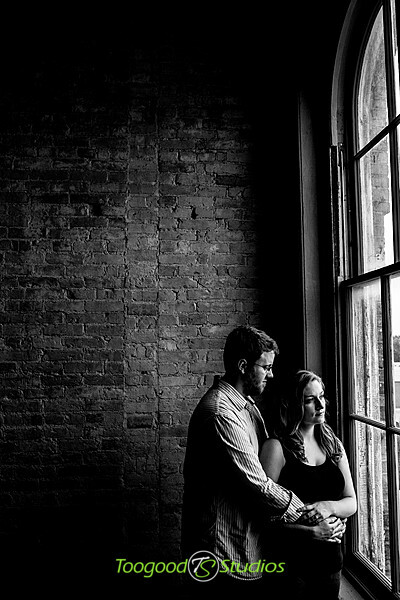 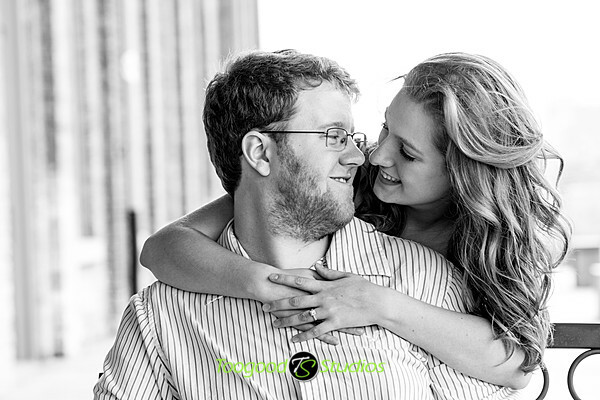 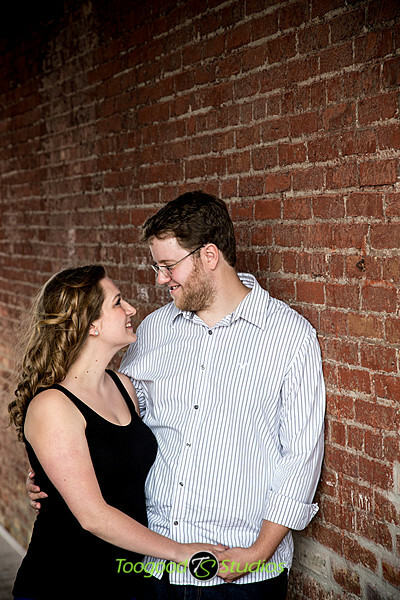 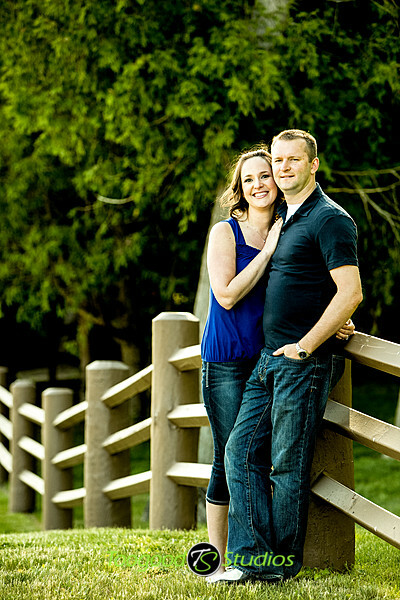 Travelled to Cambridge for Meg & Dave’s engagment session this past weekend. 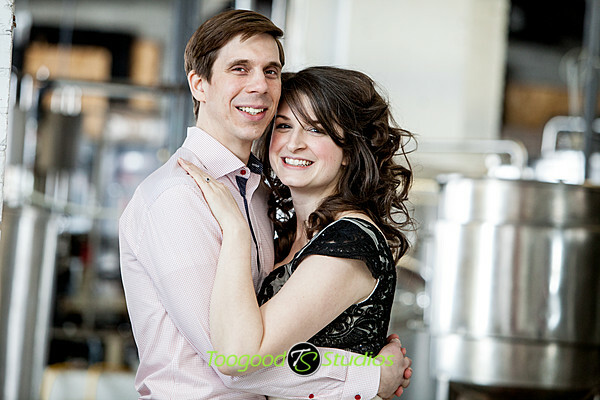 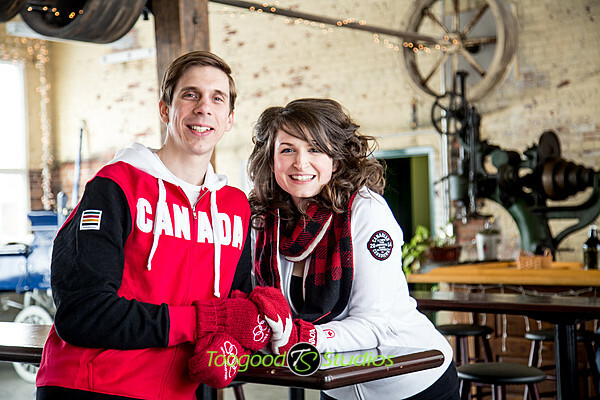 We did the session at Grand River Brewing and it was a great place to do indoor pictures in the middle of this freezing cold winter! 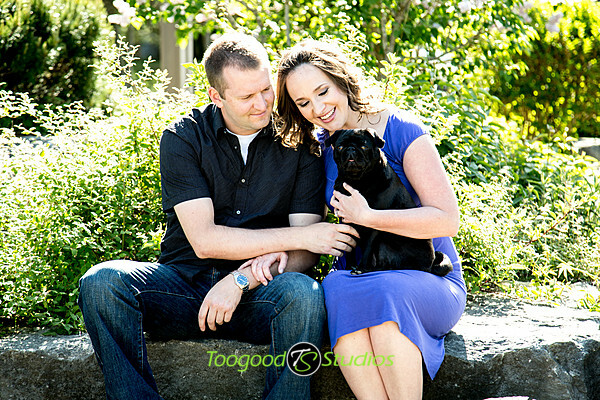 Dave & Meg were naturals and we all had a wonderful time! 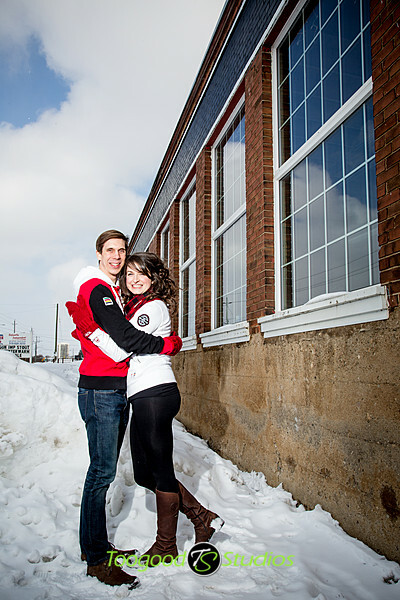 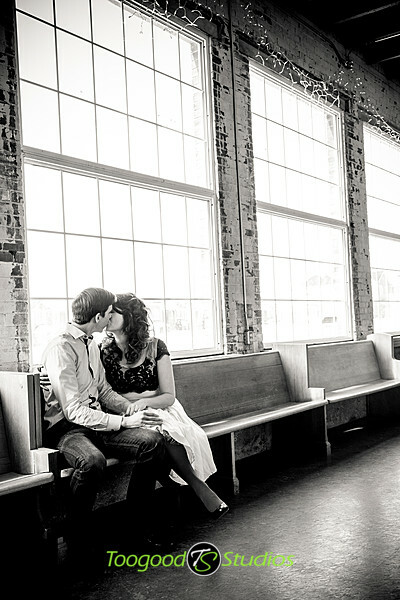 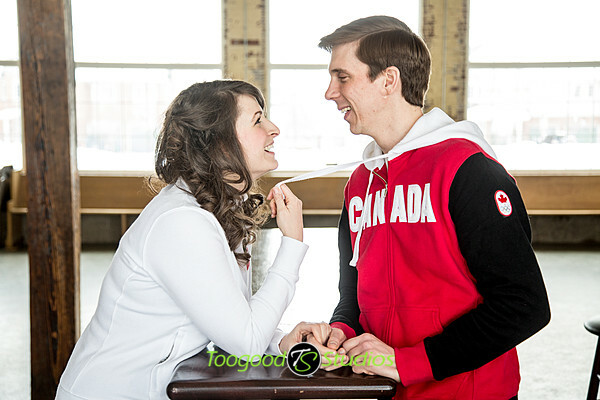 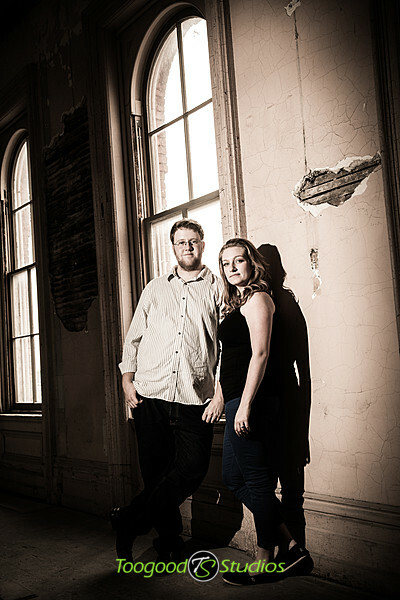 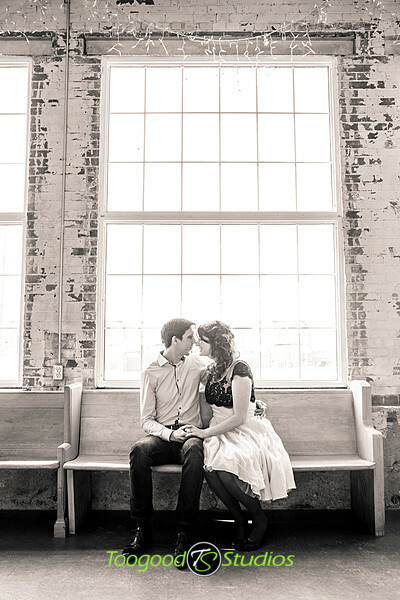 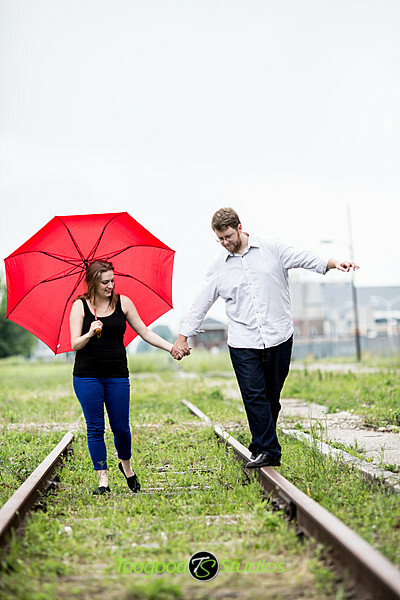 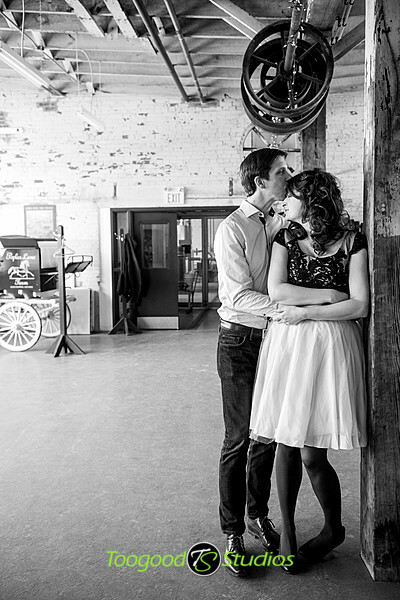 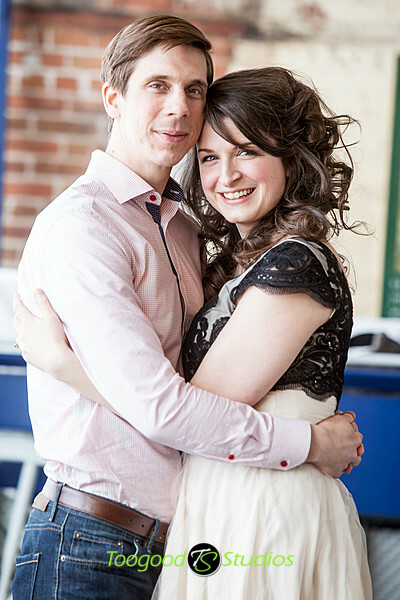 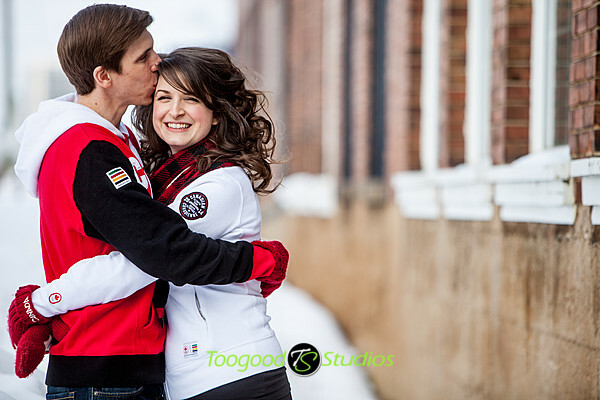 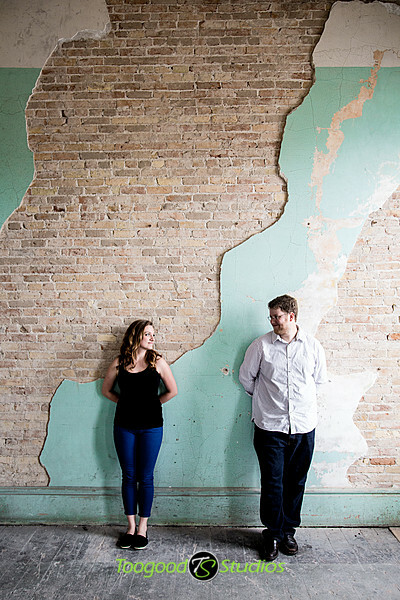 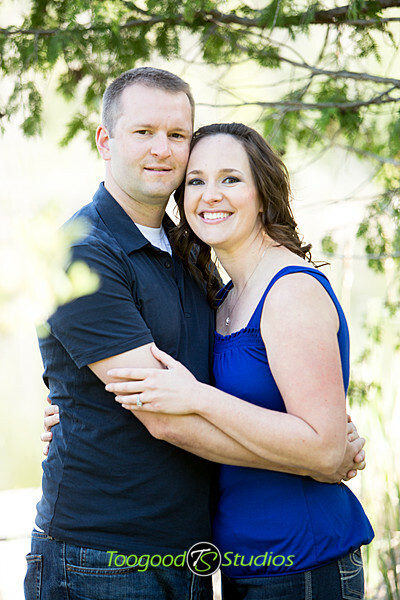 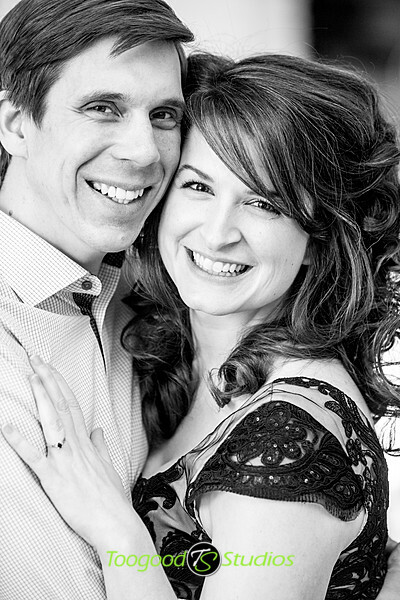 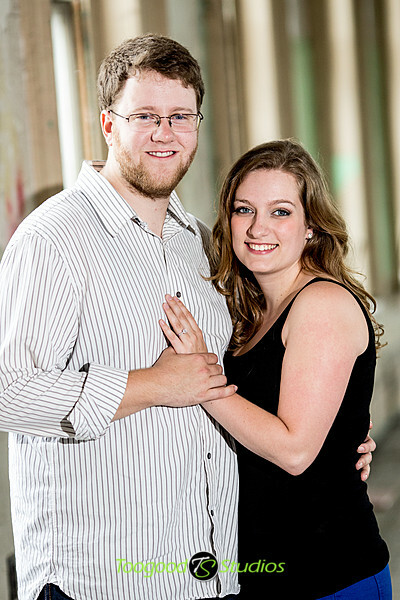 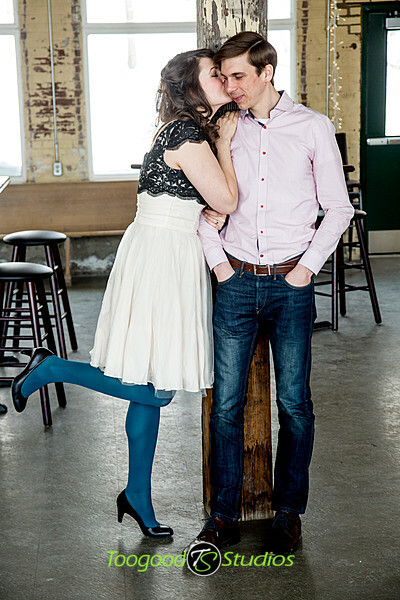 We photographed Jessie & Jeremy’s engagement session this past weekend inside & out the CASO Station in St. Thomas. 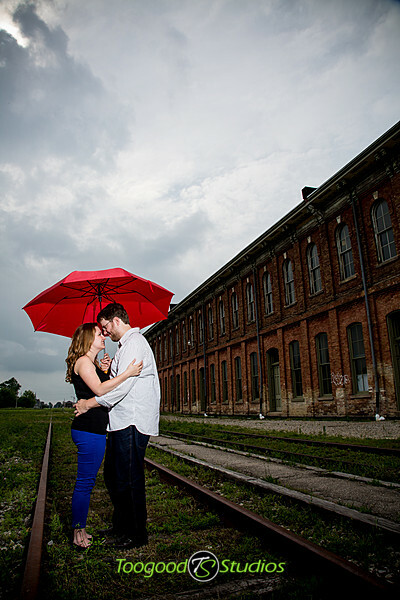 It was perfect weather for an engagement session, just a tiny bit of rain, but that just adds to the dramatic sky! 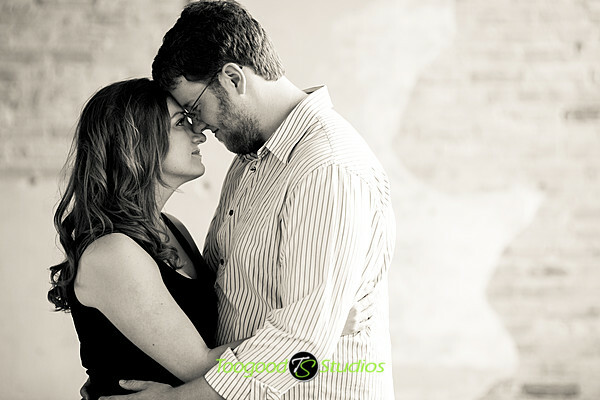 Hope you enjoy our favourites from the session. 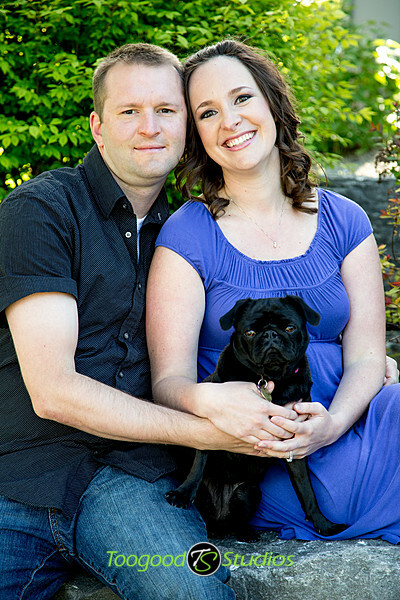 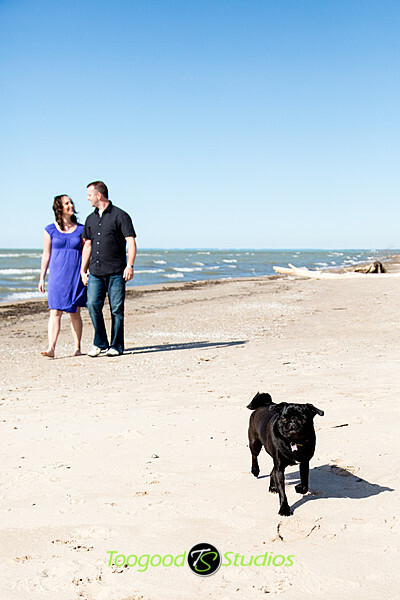 We had the pleasure of spending some time with Kathleen & Steve & their dog Chewie this past weekend in Port Franks! 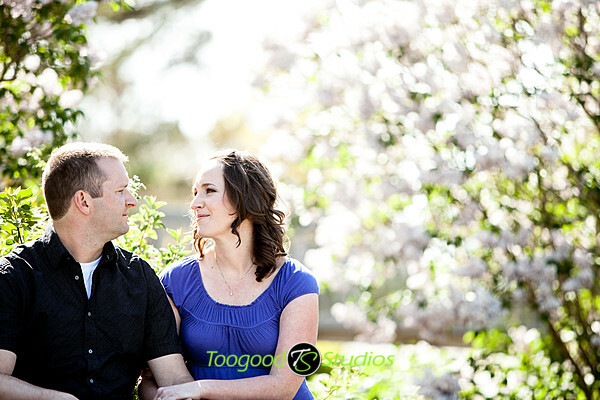 It was perfect spring weather for a session! 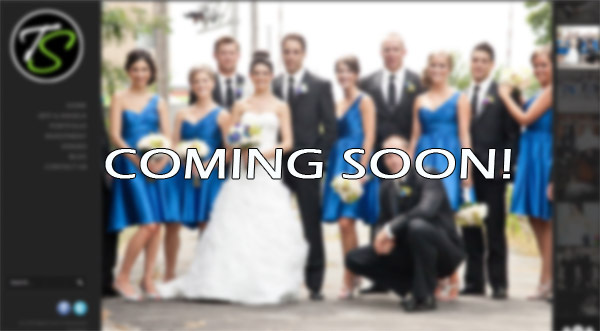 Please be patient as we get our brand new website up and running! 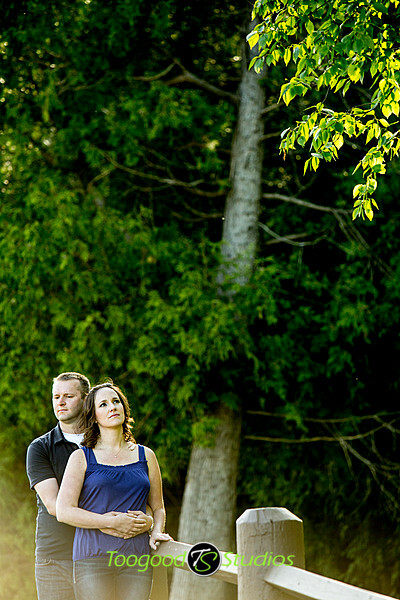 The days of flash based photography sites are numbered so we have decided to switch our site to a wordpress based site!